The first charter for this historic fair was granted by King Charles over 300 years ago. n the past the fair lasted for a week or more with people coming from all over the world. In recent times it has evolved into a one day show and fair where the leading horses in the country are presented. stage in both the showjumping and pony circles. horses as cavalry horses for the British, Belgan and French armies. 1,175 horses were purchased on that day on behalf of the British army by a Mr Robinson. 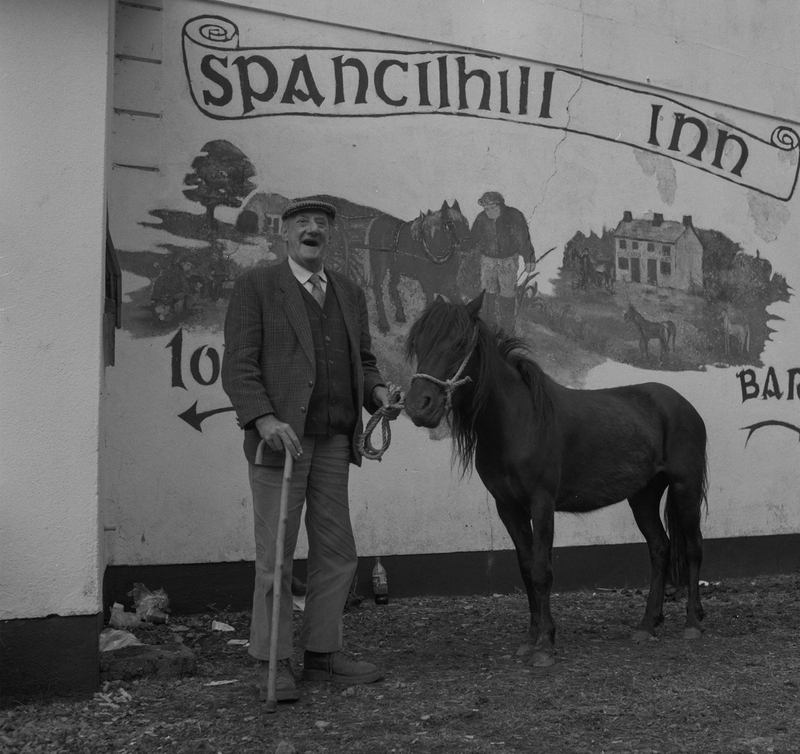 These horses were later transported tied head to tail to Ennis railway station for export.